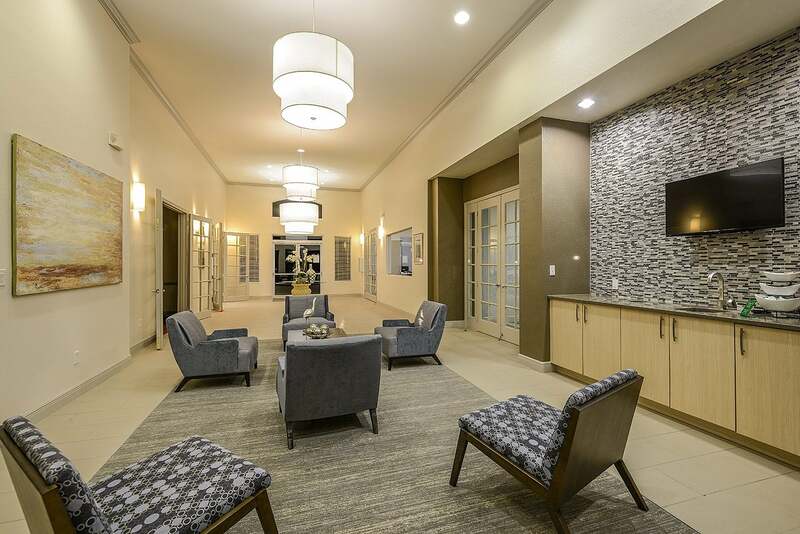 Iona Lakes combines the luxury of a private home with the convenience of a private resort. Our professional management team’s first concern is your satisfaction. 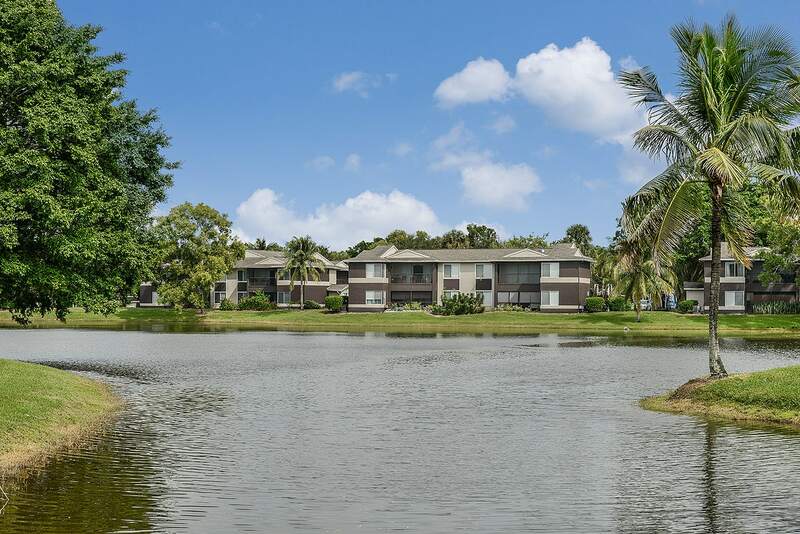 At Iona Lakes, you will find quality living in an accessible location, putting you close to all of Fort Myers’ shopping, dining, and major business centers. Shimmering Swimming Pool, Racquetball Court, Covered Parking, 24-Hour Laundry Facility, Clubhouse with WiFi, Fishing Dock, Basketball Half-Court, Fitness Center, On-Site Management, Spa, Volleyball Court, Dishwasher, Air Conditioning, Screened-in Lanais in select units, Ceiling Fans, Refrigerator – Frost Free With Icemaker, Washer/Dryer Connections.